REMINDER: Dirk Smilde Fellowship Inaugural Lecture by Prof. Dr. George J. Brooke: "A Summer's Day? 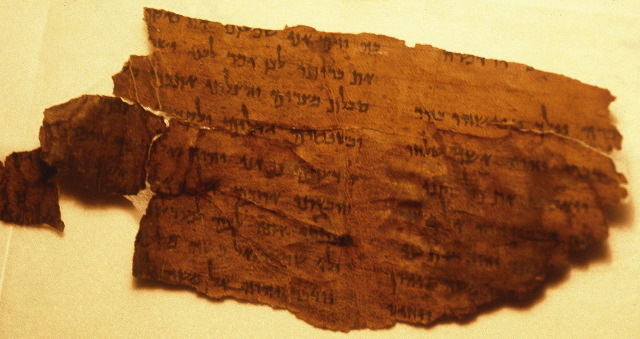 With What Shall We Compare the Dead Sea Scrolls?" On 2 February in Groningen, the Netherlands. More on the Sinai Palimpsests Project etc. What was the Hebrew word for "giant?"